Found one file extension association related to Zen Fashion and 1 file format developed specifically for use with Zen Fashion. 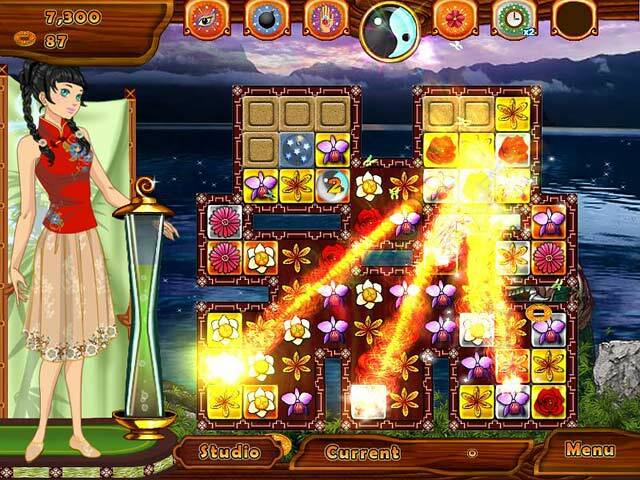 Zen Fashion is puzzle solving computer game. Match flowers to buy and collect fashions, which increase your Zen Fashion powers. Mix and match from your collection and use your Zen Powers through this whirlwind match-3 adventure. A young Japanese fashion designer needs to know the Orient's fashion cultures. Help her get ready by traveling to Asia's fashion capitals, including Korea, China and Japan. Match flowers to buy and collect fashions, which increase your Zen Fashion powers. Mix and match from your collection and use your Zen Powers through this whirlwind match-3 adventure. If you need more information please contact the developers of Zen Fashion (Big Fish Games), or check out their product website.